For those who value living close to the action, no one does it better than Alta Trinity Green. 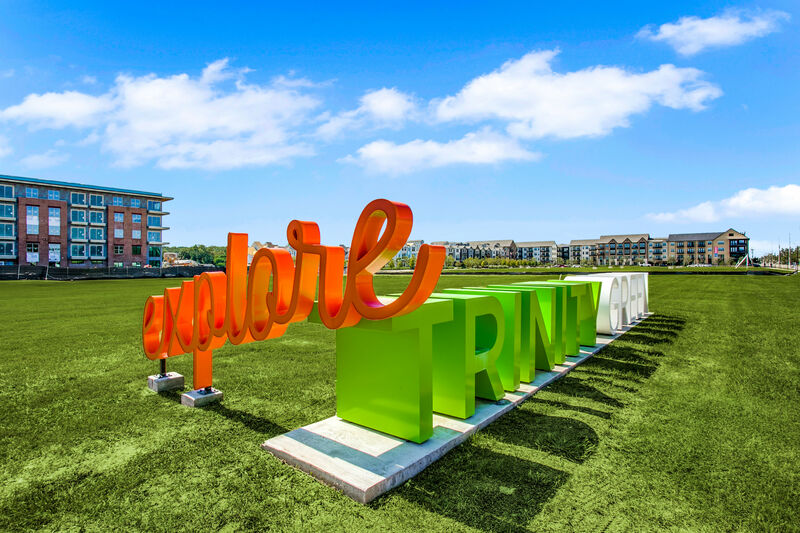 Situated in West Dallas’s brand-new Trinity Green neighborhood, our community offers unparalleled access to the heart of the city. Step outside and stretch your legs with a run along the Trinity River or get your fix of brisket and St. Louis pork ribs at Babb Brothers BBQ & Blues. If it’s live music you’re after, House of Blues Dallas, The Prophet Bar, and Dallas Symphony Orchestra are all nearby. Uptown, Downtown, the Arts District, Medical District, and more are within reach when you choose to live on Dallas’s west side. Our location also places you close to major employers like AT&T, Baylor Health Care System, and Texas Instruments; making it easy to get ahead and love where you live. Life’s better when you escape the grind of downtown. Let us show you the difference at Alta Trinity Green.